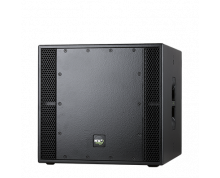 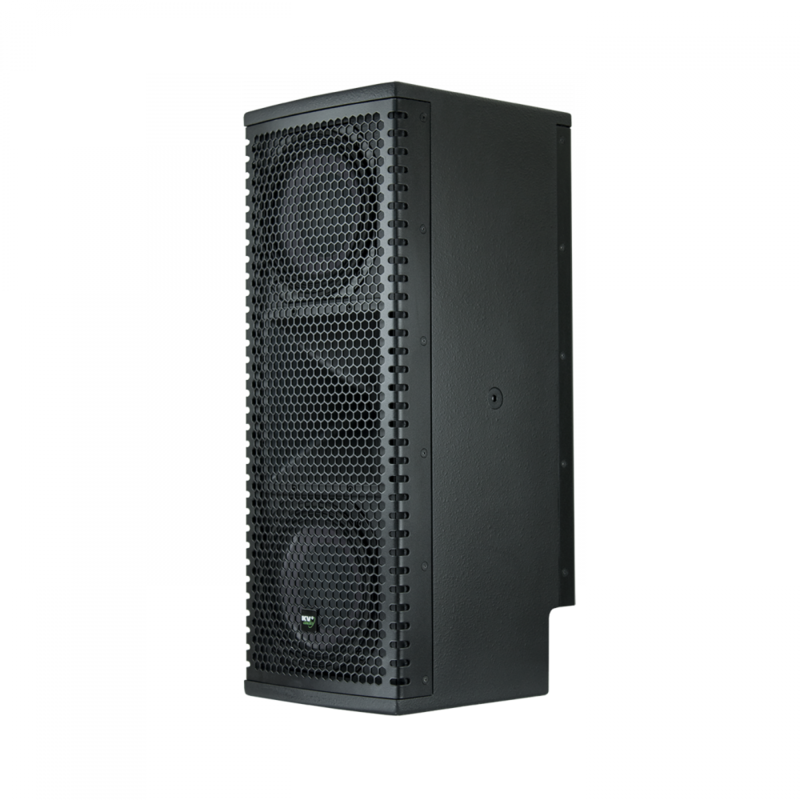 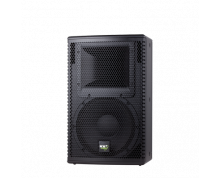 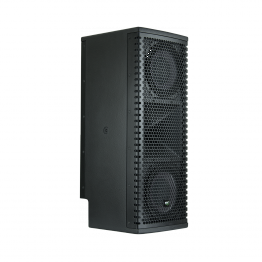 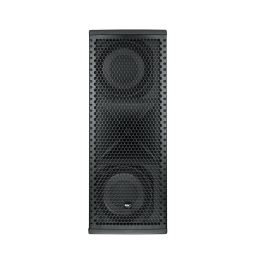 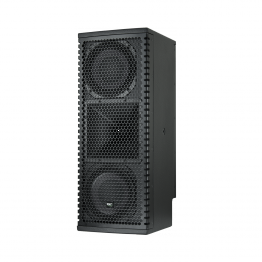 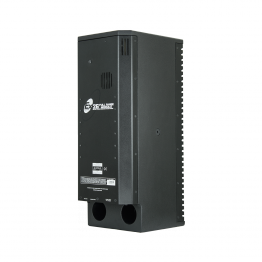 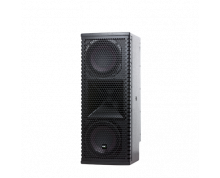 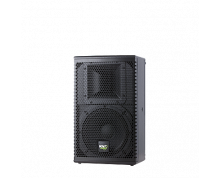 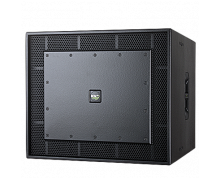 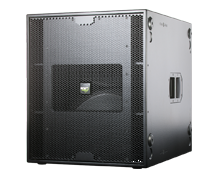 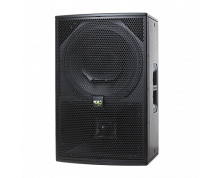 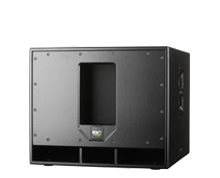 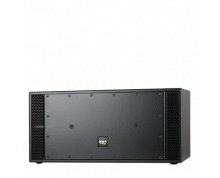 The EX26 is a unique Loudspeaker unit that provides superb vocal intelligibility and high quality musical reproduction. 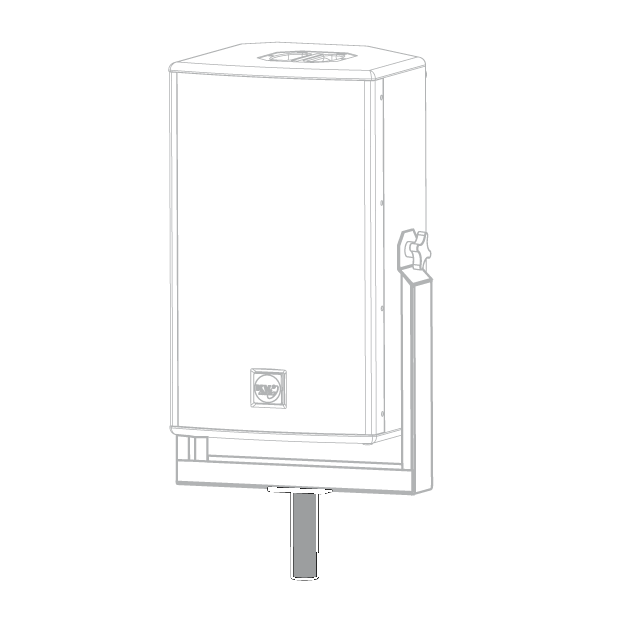 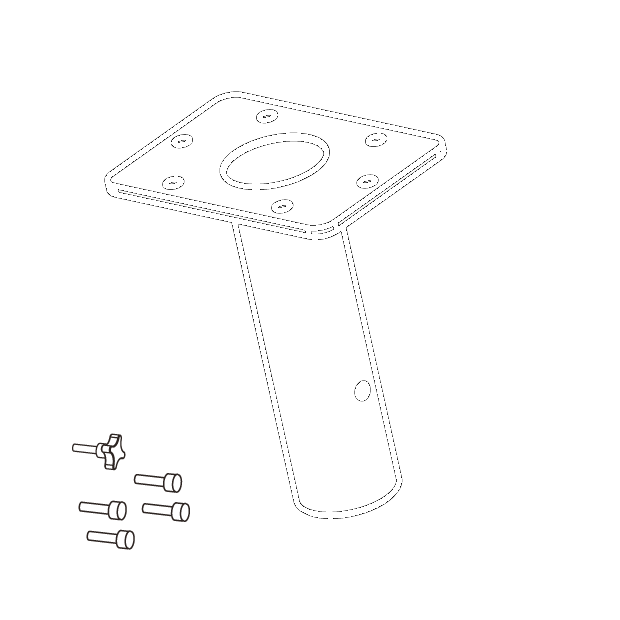 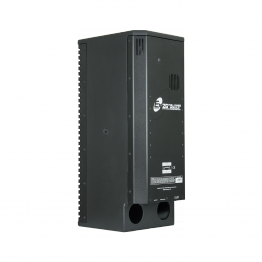 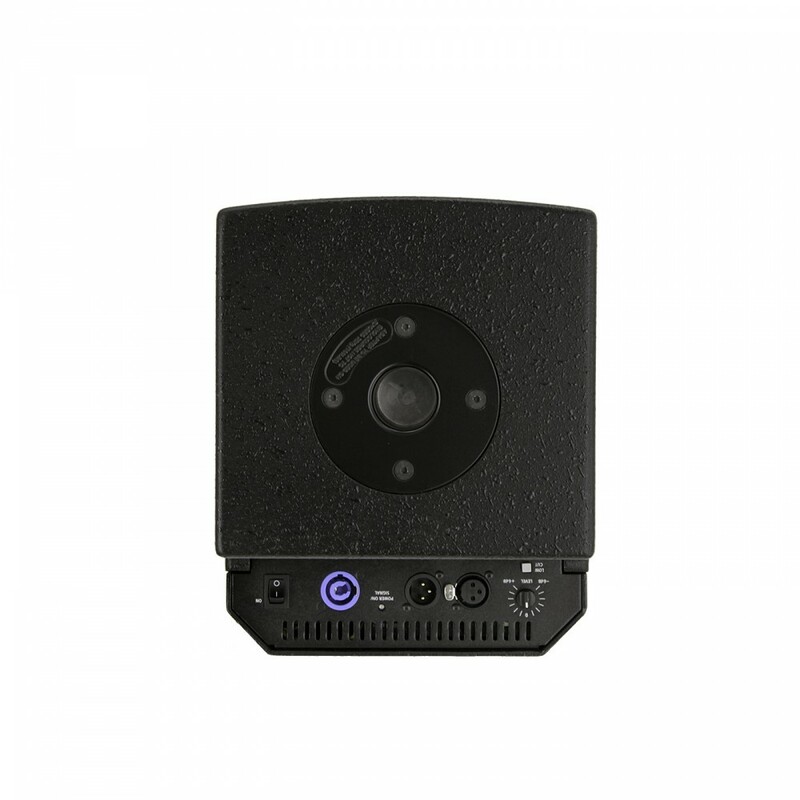 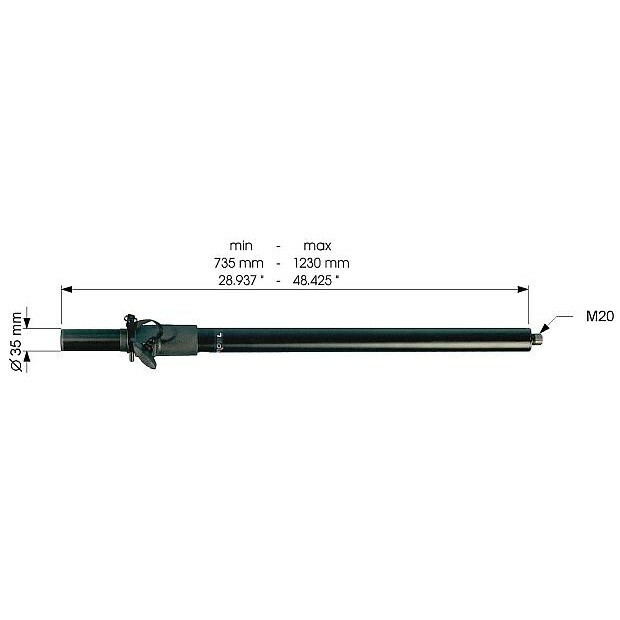 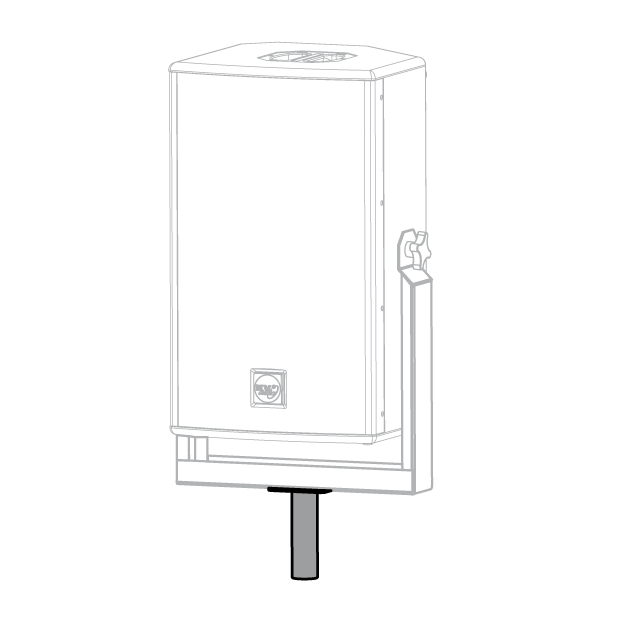 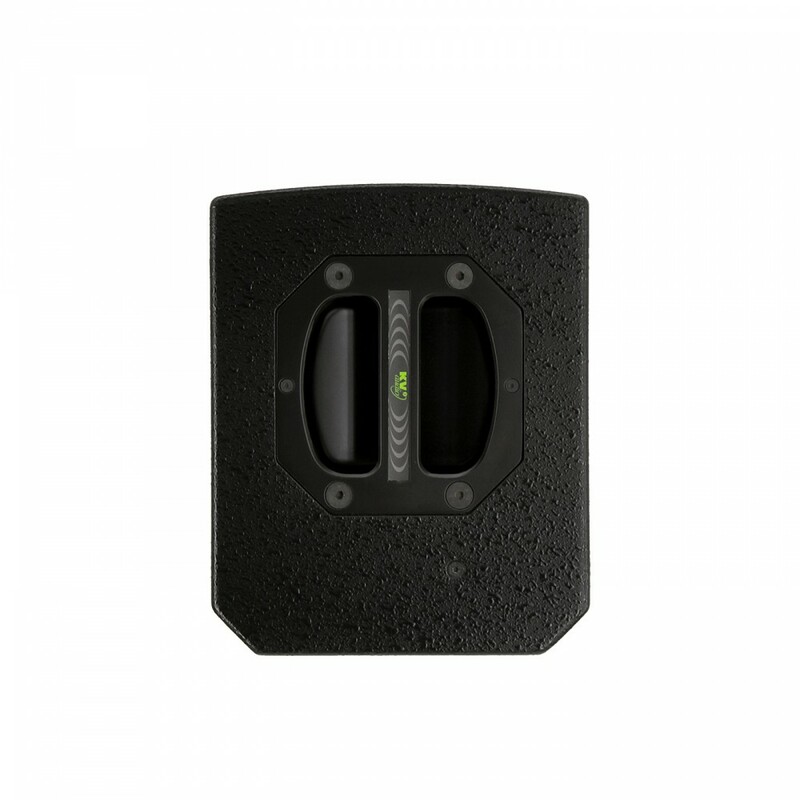 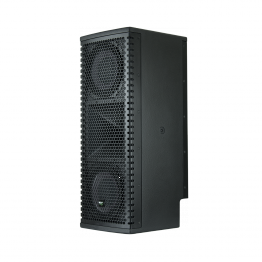 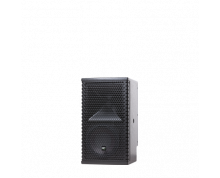 Its 100 x 100 degree horn provides for wide, even coverage making it ideal for audio visual presentations, churches, meeting rooms and various other applications where high quality speech reproduction is required. 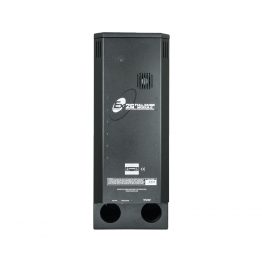 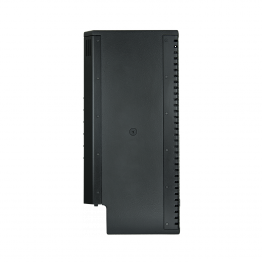 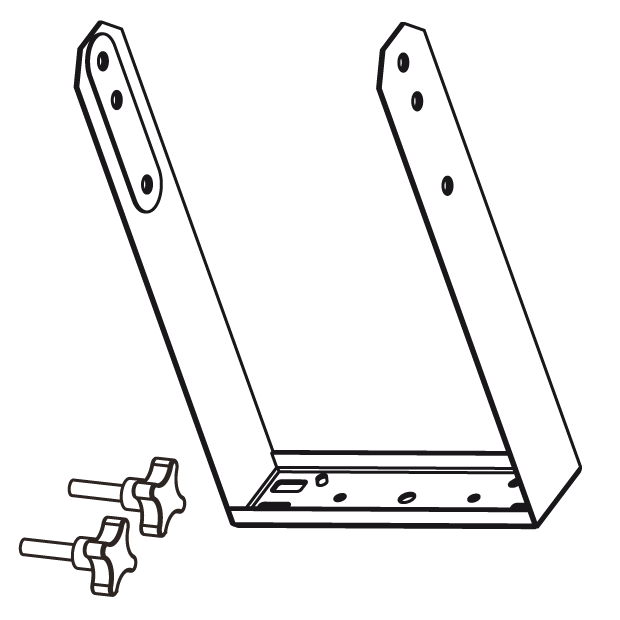 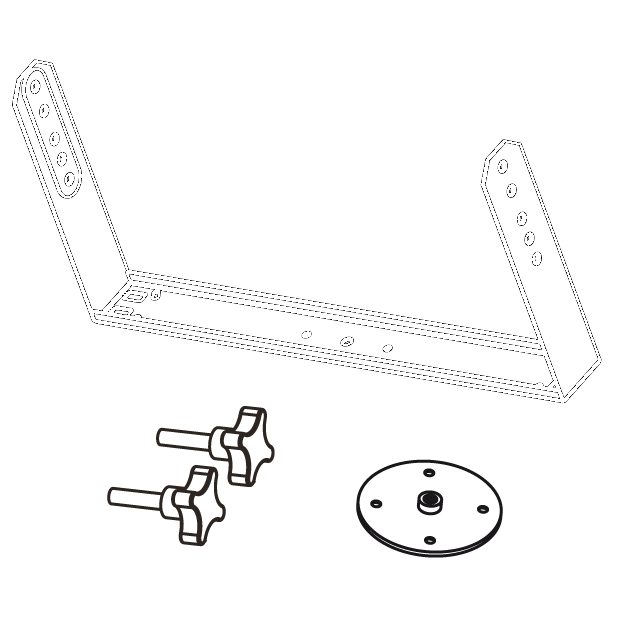 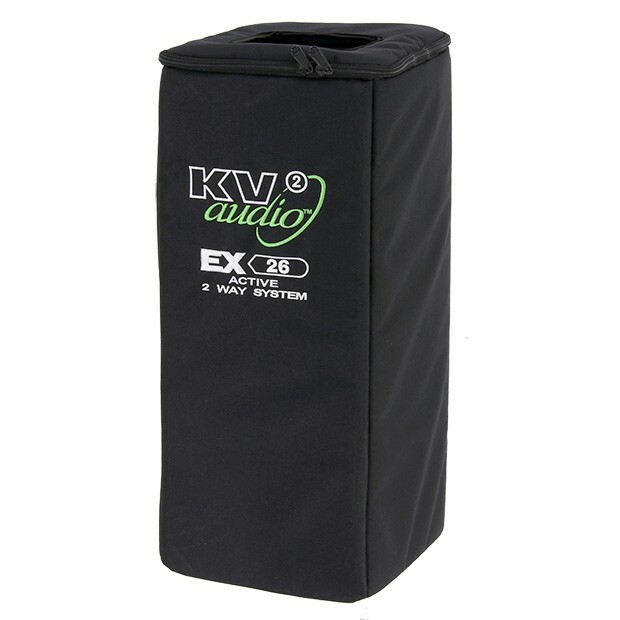 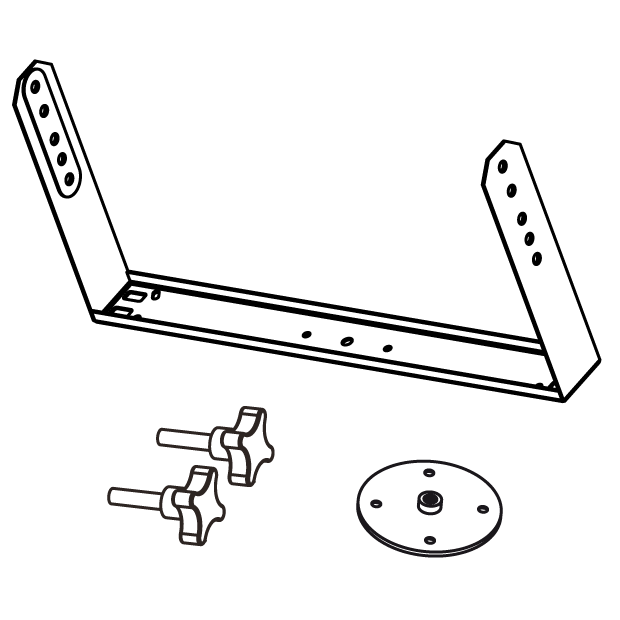 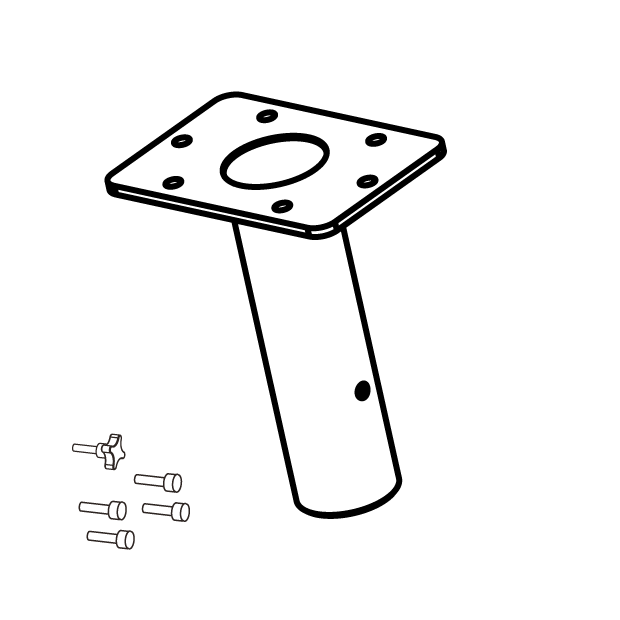 The EX26 makes an ideal under balcony fill speaker when used in a horizontal orientation.